A great little read (well around 200 pages) for those interested in some wise tips from a media specialist with experience on both sides of the fence. If I was being superbly picky then I would add that it really delves into media relations rather than PR – which in my humble opinion is wider than media relations and might include stakeholder work, advocacy, lobbying etc. 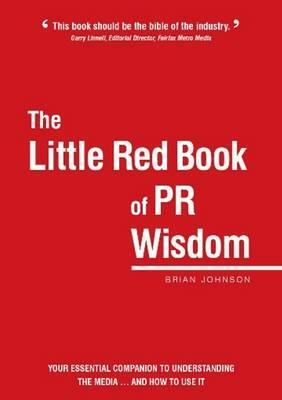 Regardless of your definition of PR, there’s plenty of useful practical tips to implement into your media relations work. 7. When to hold a news conference, and when to not. Want to read it? Over here yo.